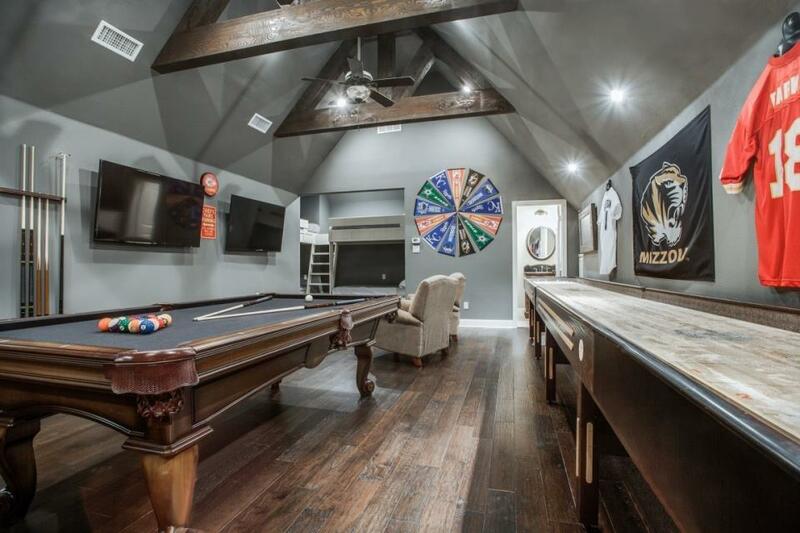 When it comes to home improvement projects, you may find that many of them are not “do it yourself.” If it’s time for a home remodel, it may be in your best interest to leave it to a professional who knows what it takes to deliver high-quality results. Choosing a contractor to lead the project is a big decision and shouldn’t be taken lightly. After all, who you hire could have a huge impact on the outcome of the project and your level of satisfaction. Here are some important things to keep in mind as you begin your remodeling contractor search. The type of remodeling project you’re considering can play a huge role in which contractor you choose. 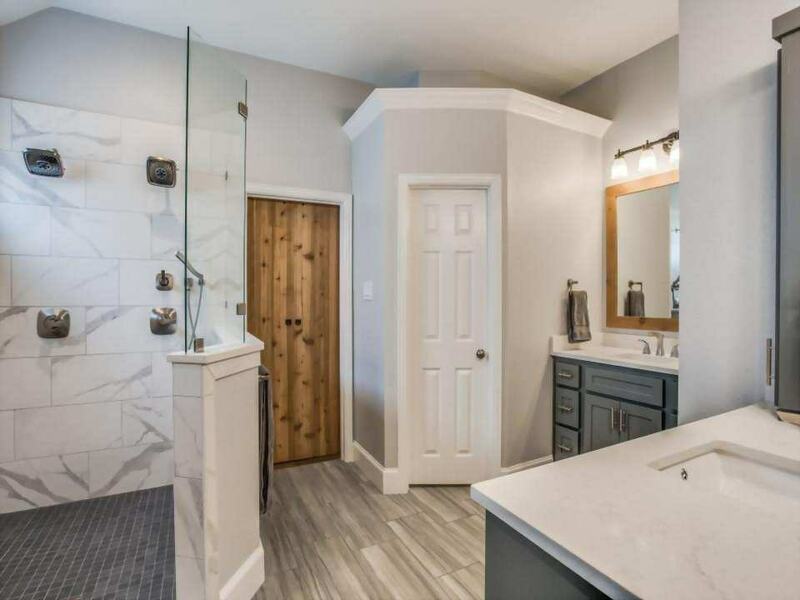 For example, if you’re making changes to your bathroom, you don’t want to hire a contractor that doesn’t have experience in bathroom renovations. 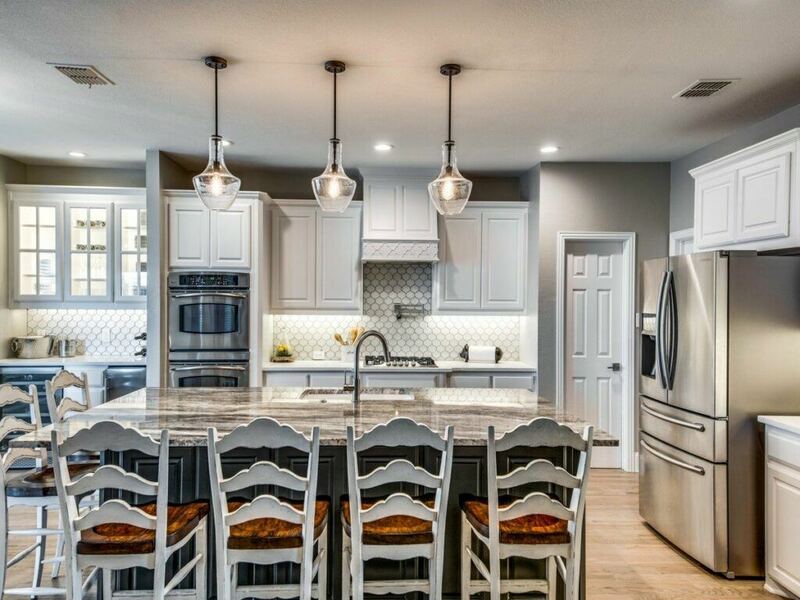 Whether you’re changing the look of one room or doing a major overhaul of your home, it’s best to find a contractor who has experience and expertise in many different types of remodeling projects. Ideally, you want someone who can do it all. It’s also important to consider how long they’ve been in business and how many similar projects they’ve completed. Be sure you know exactly what you want to accomplish. Be specific about how you want the finished project to look. Think about the materials you want to use and how much money you have in your budget. Are you willing to compromise on certain elements if you need to? Which changes are top priority? Letting the contractors you’re interviewing know these things up front can give you an idea of whether or not they’ll be able to deliver the results you’re envisioning. Many contracting companies have a showroom or design center where they feature materials and design styles to prospective clients. If the option is available to you, take advantage of it. Not only will this help you narrow down decisions, but it will also bring clarity to your contractor. Is there a home improvement project on your to-do list you've been itching to get done? Let us help you! 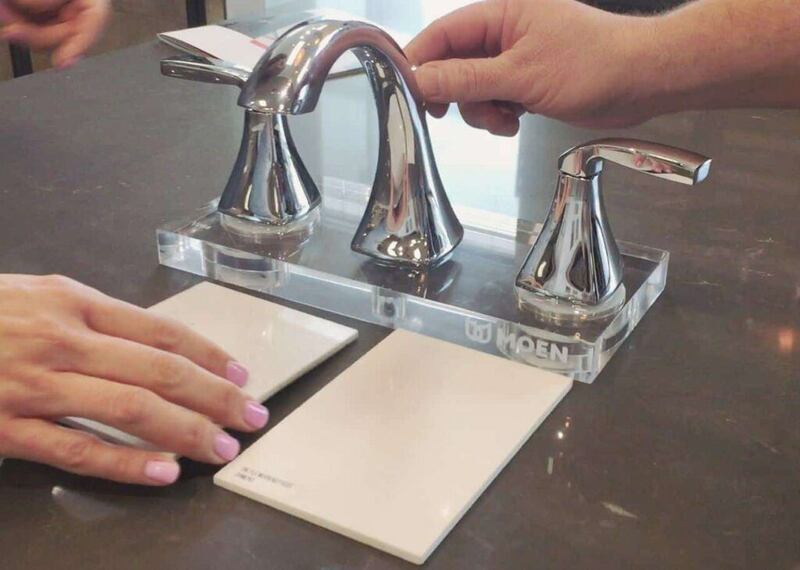 Schedule a visit to our showroom with one of our professional designers! Choosing a contractor to remodel your home should be taken very seriously. After all, their expertise directly impacts the quality of the project, and a remodel is a significant financial investment. As a general rule, it’s wise to interview at least three contractors for your job before you make a decision. Use that time to get to know the contractor. Try to get a feel for their work ethics, priorities, and overall dedication. Don’t be shy when it comes to asking questions. It’s better to be thorough now than regretful later. The answers you get could be the deciding factor between one contractor and another. Before you hire a contractor, check with your insurance agent to see what’s covered by your homeowner’s policy regarding home repairs and remodeling. Make sure the contractors you’re interviewing have insurance, as well, and that their policy has adequate coverage for your projects. Checking this out ahead of time could help save you a huge headache later. Before choosing a contractor, take some time to look at their previous projects. They should have a portfolio with photos of recent jobs showing their quality of work. 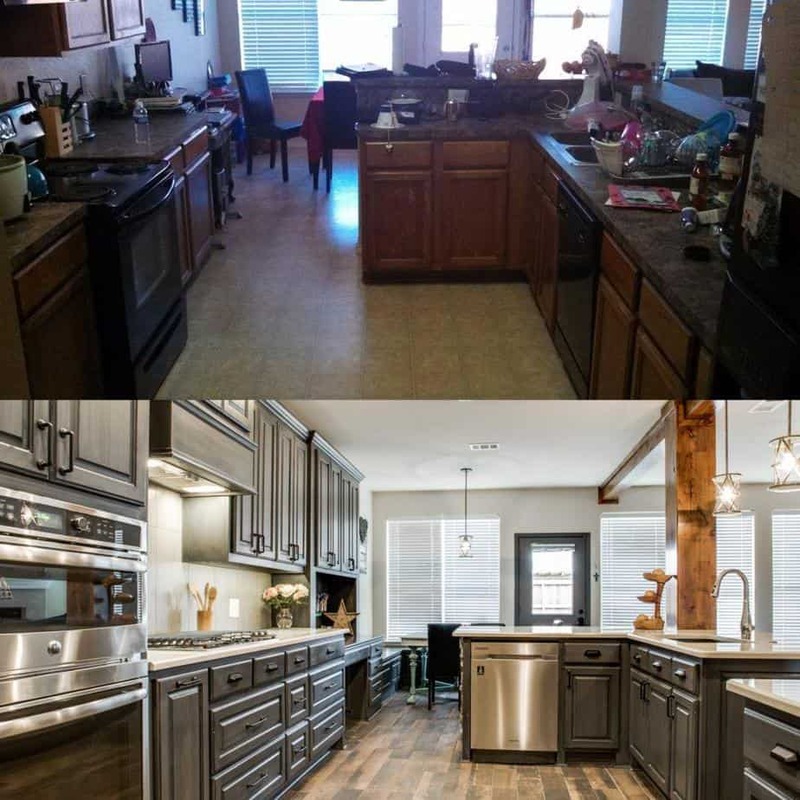 Take a look at their before and after photos to see if you like their style. If you know someone who has hired them, ask about their experience. How well did they communicate? How were their employees? How would they rate the quality of work? Are they happy with the results? This is a great way to get a better idea of how they work with their employees and with their customers. And remember, if you don’t like what you see, move on. You want the contractor you choose to be able to provide the results you’re looking for. Home remodeling contractors, and even subcontractors, should be licensed. Before you hire anyone, check the requirements for your state. If a contractor isn’t licensed to do the job you need, you’ll want to consider someone else. That way you can rest assured that your contractor has everything to legally start and finish the job. Before you start your search, ask friends and family members for recommendations. Talk to them about their experiences, as well as why they did or didn’t like them. Take some time to do your research and read online reviews. Keep in mind, however, that reviews alone shouldn’t have the final say in your decision. After all, one bad review from a disgruntled client doesn’t mean the contractor or the company as a whole is not worth hiring. After choosing a trustworthy contractor, the next step is ensuring that your project is managed and completed to your satisfaction. Here are a few things for you to keep in mind. Any changes that are made to the project should be written up in detail and signed. You can even write your own addendum showing the changes — whether it be materials, cost or finish date. No detail should be left uncovered. When finalizing your contract, include basic ground rules, such as which bathroom the workers will use and the level of tidiness expected at the conclusion of each work day. Even the best of contractors can’t foresee every problem that may arise during a renovation. Therefore, be prepared for the possibility that the job may end up costing a bit more than the original quoted amount. Some of this is unavoidable. Keep an open line of communication with your contractor to help avoid any unwanted surprises. Most contracts require partial payment of the job up front or halfway through the project. Do not pay the total cost until the work is fully complete. Not only does the job need to be finished, but you need to be completely satisfied with the work. To help pay for your remodeling project, check to see if your contractor’s company offers the option of financing. Choosing a contractor doesn’t have to be stressful. 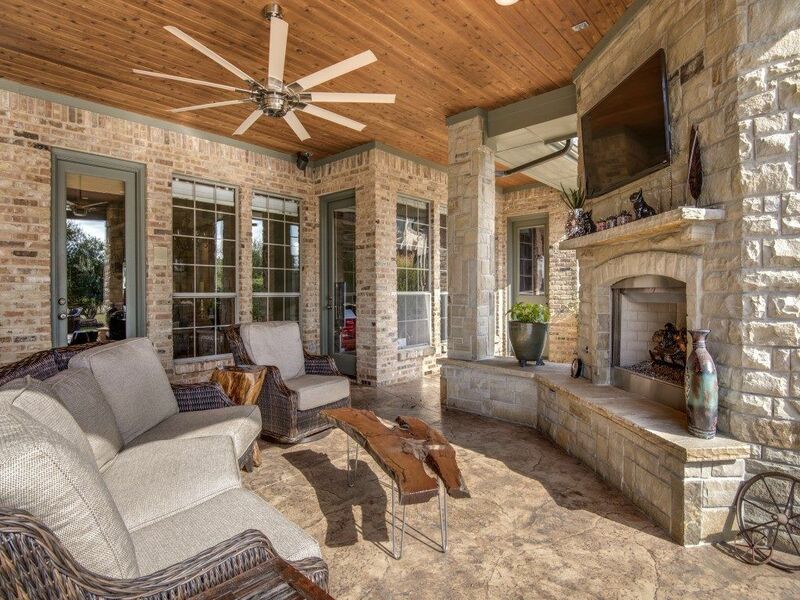 At DFW Improved, we specialize in bringing high-quality work to our clients’ homes. We are dedicated to the visions and dreams families have for their space, and always deliver the best possible results. 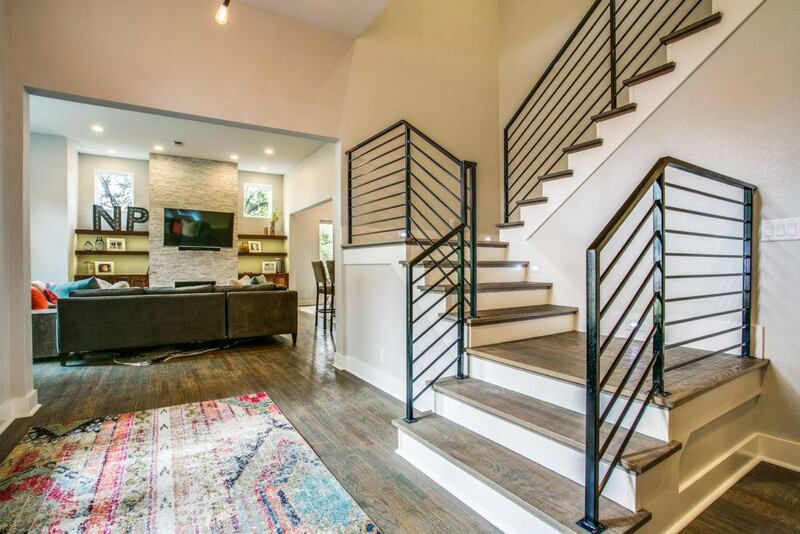 When you hire a DFW Improved contractor, you’re getting a professional who understands the entire process — from the initial consultation to the final walkthrough. Whether you’re looking to remodel your kitchen or do a complete room addition, we can help make your vision a reality. Learn More: Why DFW Improved? There are a lot of details to work out before you hire a contractor. Any home-remodeling project is a big and important investment. Not only can it make living in your home more enjoyable, but it can also bring a significant increase in value. This makes it even more important to find a contractor that is the right fit for you and your project; someone who is dedicated to their work and determined to bring your home-remodeling visions to life. Download our free Home Remodeling Contractor Interview Worksheet to help you stay on course during your next contractor interview!